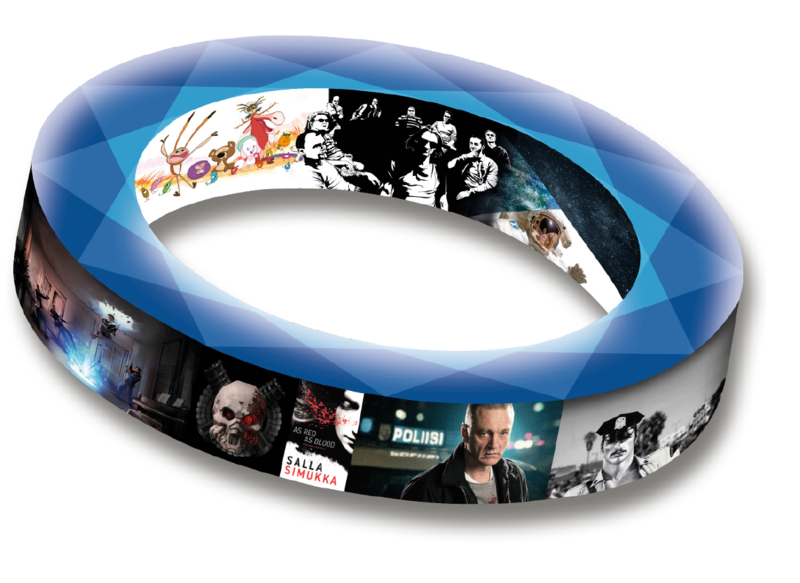 Luminoir Oy developes two international premium TV drama returning series productions. STUDIO (8 x 52’/ 4 x 90’) is a thrilling and thought-provoking returning crime series based on a series of successful books by Pekka Hiltunen. An international ecothrillerm of apocalyptic proportions, based on the book of Risto Isomäki.